The lifting of evacuation orders for 375 residences and 19 businesses on Thursday afternoon, coming a day after residents were allowed back into over 500 homes and 20 businesses in the Rockwood, Tamarron and Glacier Club neighborhoods, feels like a positive turning point in the fight against the 416 Fire. Time will tell whether or not that is true, and returning residents remain on pre-evacuation alert. 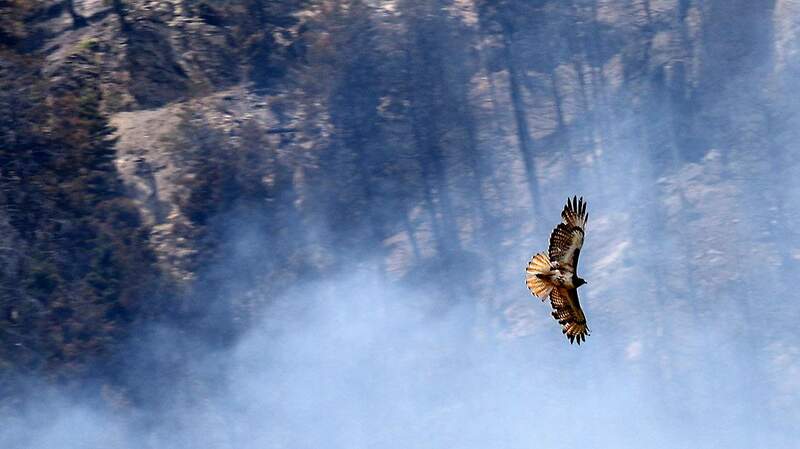 But cloudy skies and some rain in the forecast – and news that the fire, with over 30,000 acres charred, is 15 percent contained – are contributing to the feeling that perhaps the worst is over. A shift in routine is in order for many of the more than 1,000-strong crew of firefighters who have fought the blaze. After two weeks they have earned a break, as well as thanks and praise, and fresh crews will rotate into the line. Southwest Colorado, because of the fires, remains the state’s center of attention. That will be emphasized today with visits by Gov. John Hickenlooper, Senators Michael Bennet and Cory Gardner, and Rep. Scott Tipton.